Email marketing is something that is part of the processes for every business. Most websites regularly send a digital newsletter, for example with discounts or to announce new products and services. So of course it´s important that you have an extensive database with email addresses. Only, how do you ensure a large database? And how can you grow your database? 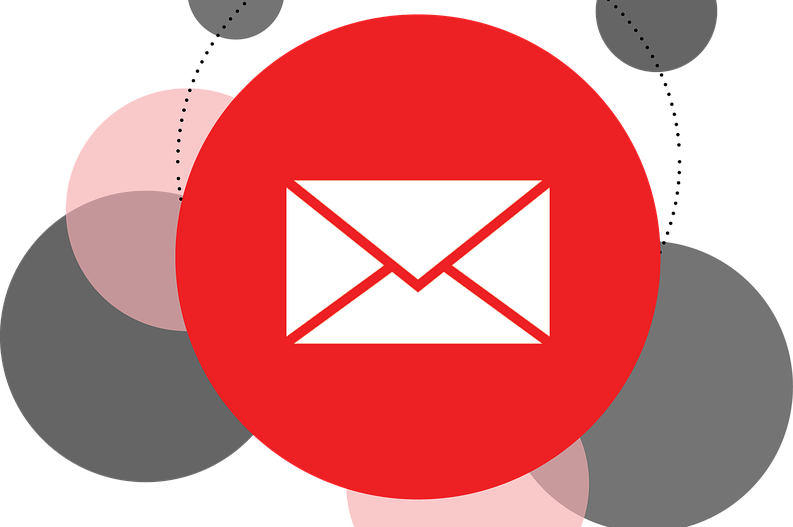 We would like to share tips and tricks for collecting email addresses. The larger your database, the better chance you have that your email campaigns will be successful. In addition, you also have to take account people who will unsubscribe. It is therefore important to constantly be collecting email addresses to grow the database. Collecting email addresses can be done anytime and anywhere. Just don´t forgot to get permission (opt-in) from (potential) customers to send them an email; you can only approach people if they explicitly give you permission. Unwanted emails can damage your business as they can give you a bad reputation. So it´s key to choose the right strategy for email marketing. How to go with collecting email addresses online? Online you can give people the option to sign up for a digital newsletter at various locations. Of course you can use your website where you can easily offer the option to leave an e-mail address to register for the e-mail marketing database; the footer is a commonly used place. Another suitable place is the shopping cart of your web shop. When people are placing an order you can let them mark a field that they want to sign up for the newsletter. Also, don´t forget to mention the subscription option for the digital newsletter in the signature of emails that you and your employees send. And other emails, such as confirmation emails after placing an order, are a perfect place to point out to people that they can register for the digital newsletter. Social media platforms are also a good place to bring your digital newsletter to the attention with a call-to-action to the login page. On Facebook you even have the possibility to create a separate tab where people can directly leave their data to sign up for the digital newsletter. Online you have varies options for collecting email addresses; you just have to make sure that you make the sign up attractive. How can you make the email marketing registration attractive? If you want people to sign up for your digital newsletter, it´s important that you make the registration attractive. We would like to share some ideas. First, you can reward people for subscribing. Everyone likes to get something for free. You can think of a discount code for your web shop or an exclusive whitepaper that you send after signing up. Also, a short registration form is essential. Just ask for the basic needed information so that people do not have to fill in a long questionnaire. If you want to know more about your customers, you can always ask for more information at a later time, once you have built a relationship. And show the benefits for your visitors of subscribing. Seduce your customers and indicate what they can expect from the newsletter, for example that they receive exclusive news first. Show what they are missing out of if they don´t register. Are you looking for more information about collecting email addresses or email marketing? Do not hesitate to contact us. We will gladly tell you all about it and we can also put you in touch with specialized parties for database marketing. With more than 15 years of experience in the marketing sector, I help clients to appear in the top positions of Google with their website. SEO onsite and offsite have no secrets for me.